EVO Dog Food. We made a trip to St. Louis Missouri in June 2011 for the Photo Shoot and this is the ad (below) that appeared in 7 National Magazines including DOG WORLD, issues Oct, Nov and Dec 2011. 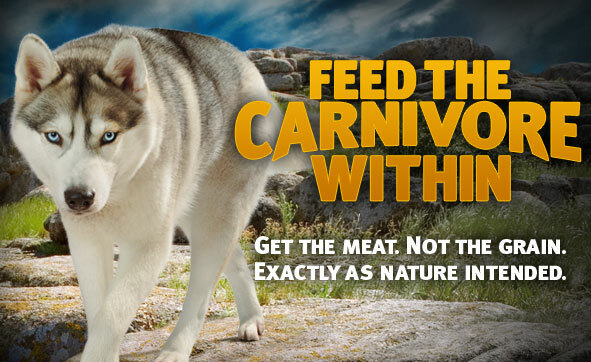 She is also on the Home Page of the EVO Dog food website. Logon to www.evopet.com to view !